Casinos have been one of the most popular entertainment industries of the last 100 years. People travel from around the world to gather in casinos and put up their own money with the promise that if they get lucky enough, they’ll earn even more. While you won’t get a full casino experience on your smartphone, online casino games are still a fun way to pass the time. Here are the best casino games on Android. 25-in-1 Casino and Sports book is one of the larger casino games on Android. 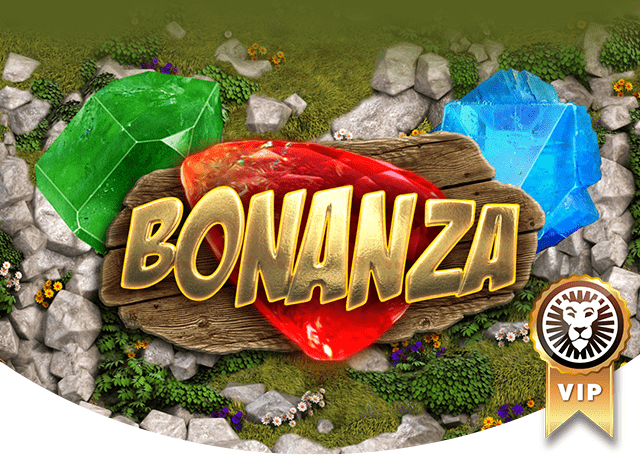 As the name implies, it features 25 different games that you can play including various forms of poker, blackjack, slots, baccarat, and roulette. Each game has its own set of animations and graphics which is a nice addition although that does make it a bit larger than others. 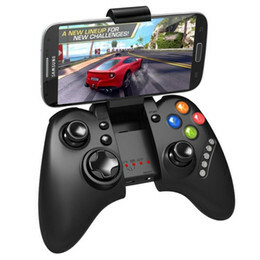 It’s in the category of free games and has many gaming options to offer. Casino Frenzy is one of the newer casino games out in the field right now but it’s received generally positive reviews so far. The game has a revolving door of featured games so there’s usually something different to do. Frenzy Mode, aside from being the namesake mode for the game, is also something you can do in pretty much every game available that makes the experience a bit different. A couple of the featured games are slots and video poker. It is important to keep in mind that casinos in general are deathtraps for money, so if these games are a little aggressive at trying to get you buy things, just remember that Las Vegas is no different. Big Fish Casino is one of the long-time running casino games on Android. 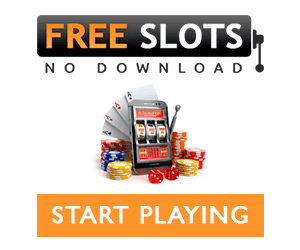 It features slots, blackjack, Texas Holdem, roulette, and other games. When speaking of roulette, check out double ball roulette to find out everything about the next big thing in gambling world. Anyway, Big Fish Casino also features the ability to play online with other people and even if the app itself does have problems from time to time, it does boast one of the larger active player bases so you should be able to find people to play with fairly easily. It’s a solid option and worth a shot. Game House Casino is one of the simplest casino games out there for those who don’t need a lot of nonsense. The games featured are blackjack, video poker, and slots. It also features the usual array of free daily bonus stuff to try to keep you engaged. The in-app purchases on this one are reportedly a big more aggressive than usual, but that’s to be expected when you play games of chance. It’s decent and simple. 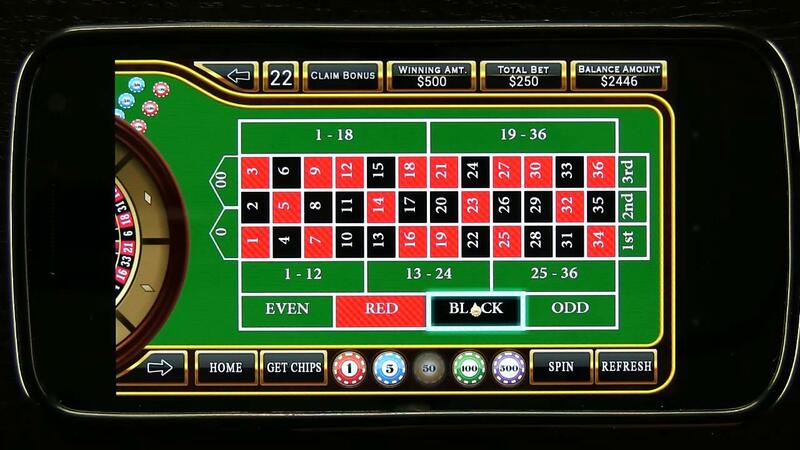 Las Vegas Casino is another simple casino game with a few things for you to do. Included in this one are a couple of versions of slots, video poker, and blackjack where you can play up to three hands simultaneously. It has decent animations and is fun for those who like to play alone and don’t want a bunch of games they probably won’t play. Despite its name, it’s not the Las Vegas experience, but it’s still a fun time waster nevertheless.